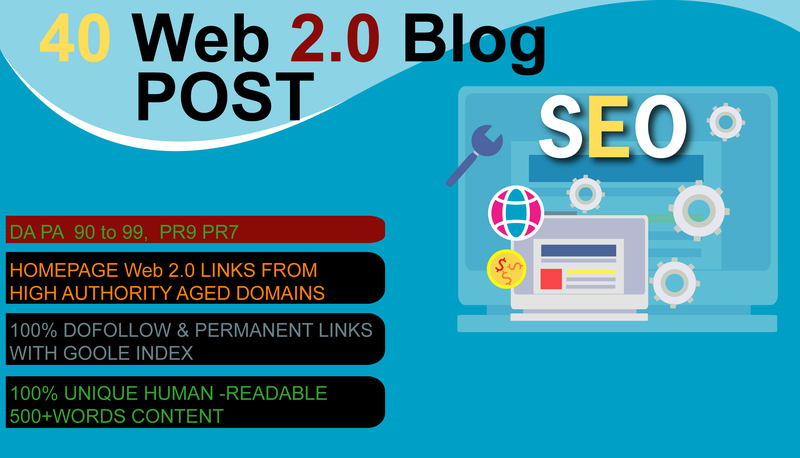 Web2.0 blog is one of the most effective and authorities ways. you can start spreading the word about your website. Basically, what we do is sign up on high authority social websites and add links to your site from every profile. That’s a natural way of getting organic, trustworthy backlinks and become an authority in your area of expertise. Links built in this method are relevant, qualitative and totally Penguin safe, this service is the key tactic to dominate the rankings. 7. Diversified Mix Anchor text and non Anchor text. Yes, use our service is 100% safe for your websites! Do you use all unique domains? Yes, we use high DA PA and TF unique domains to create those backlinks. 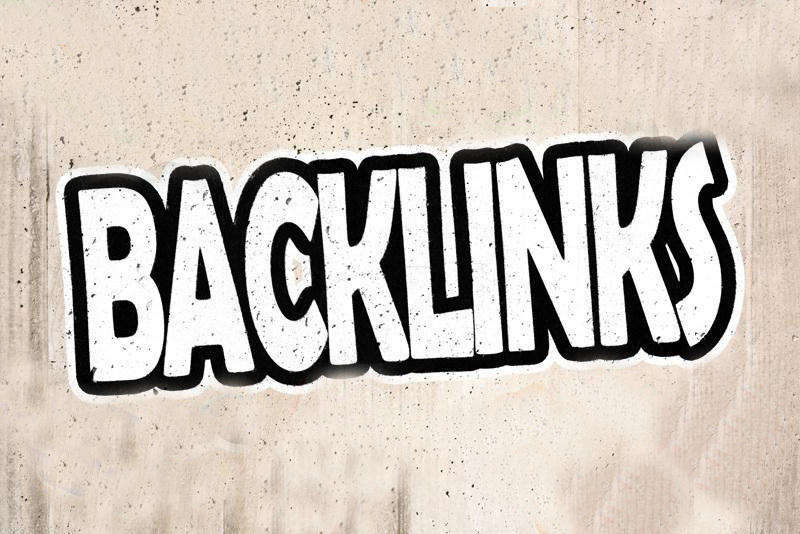 Yes, these are 100% permanent Web 2.0 backlinks. Important: Always choose High quality manually works from trusted source rather than top Doflow quality backlinks that just doesn't work; a handful good high quality links from trusted domains like these will do more good for you seo efforts. N.T: We do not accept adult & casino site. Create 40 Web 2.0 Blog High PR9, PR7, DA PA 90 to 99 Domain With Google Index is ranked 5 out of 5. Based on 13 user reviews.